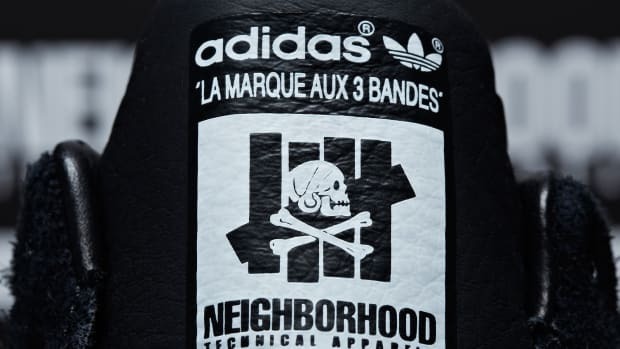 As we gear up for the countdown to 2014 tonight, the good people at NEIGHBORHOOD have finally let the cat out of the bag. 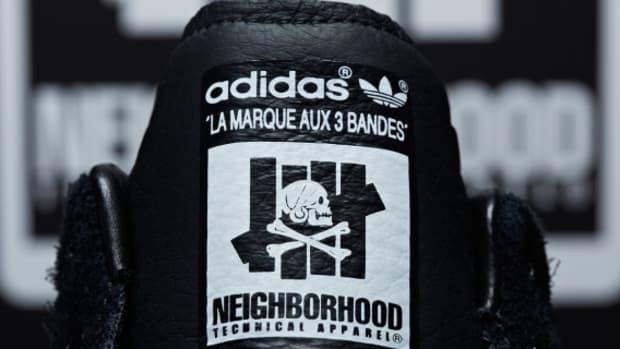 Shinsuke Takizawa teased us with some preview photos on his Instagram, and here are the detailed photos of the collaboration shoes created in conjunction with adidas Originals. 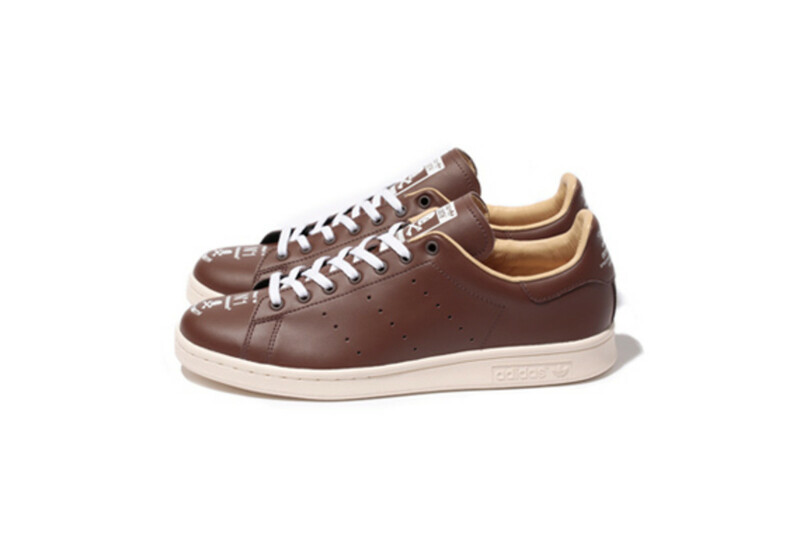 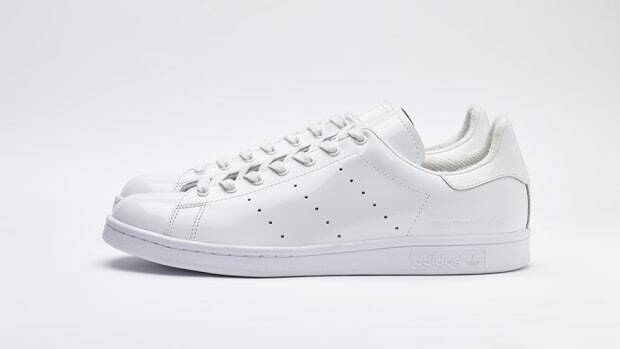 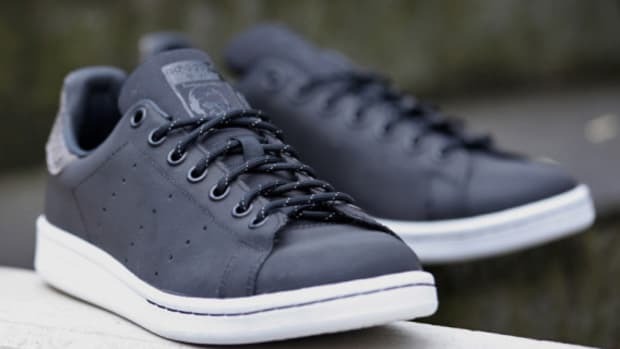 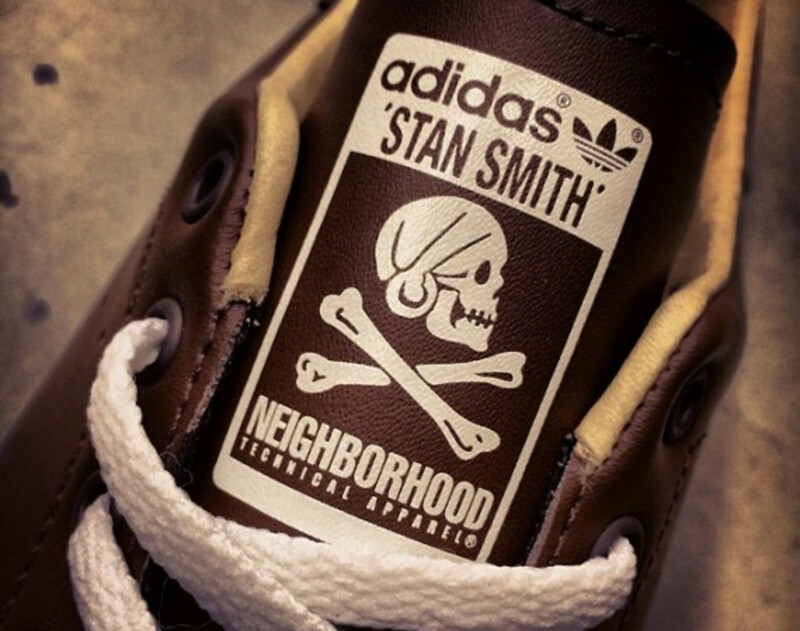 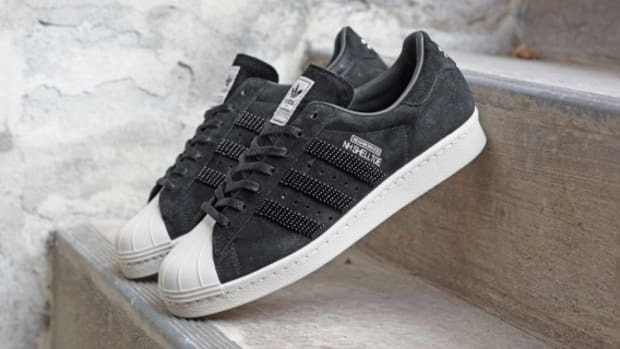 It doesn&apos;t get any more classic than the Stan Smith, as these sneakers are given the NEIGHBORHOOD treatment. 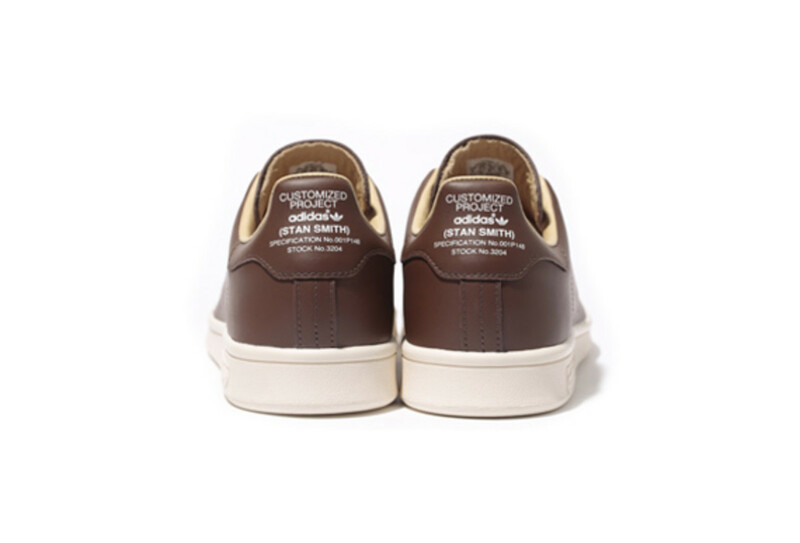 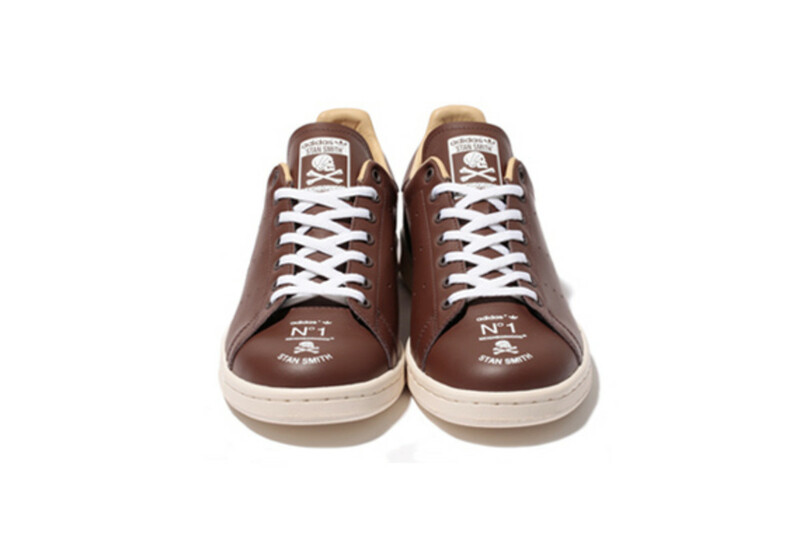 Brown leather upper, tan leather interior, and off-white sole are finished off by white laces and graphics on the toe, heel, and tongue. 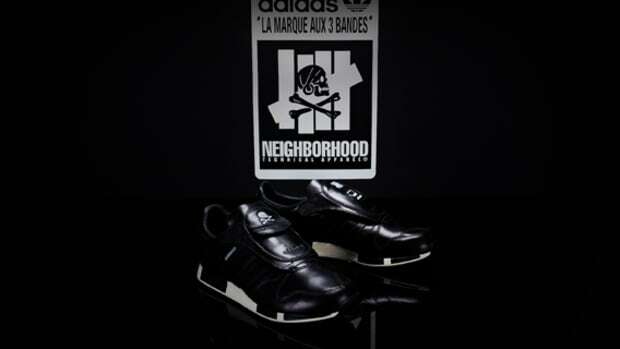 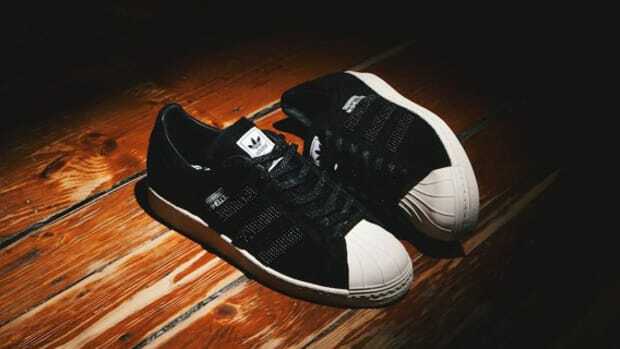 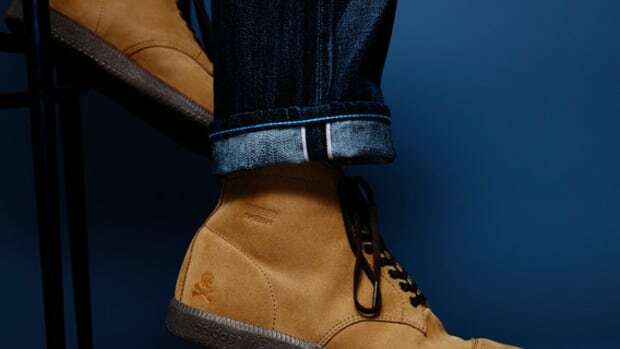 Expect these shoes to appear starting January 2, 2014 at participating NEIGHBORHOOD dealers worldwide.